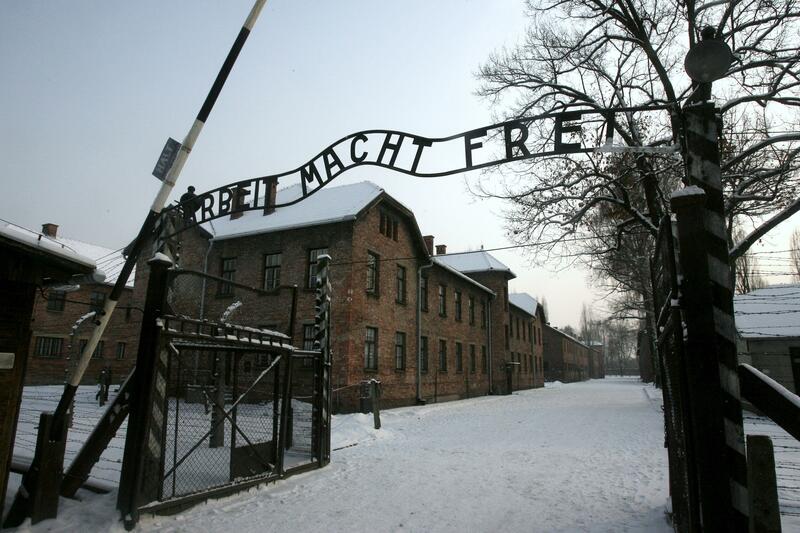 Suspected Nazis received millions in Social Security payments after leaving U.S.
Former Nazi death camp Auschwitz in Oswiecim, Poland. An investigative report from the Associated Press reports that the U.S. government made the ultimate deal with the devil—suspected Nazis residing in the U.S. could keep collecting their Social Security benefits if they left the country quickly. The AP found dozens of cases of suspected Nazi war criminals that were still able to collect millions in Social Security payments. In response to AP’s findings, a White House spokesman said Monday that Nazi suspects should not be getting the benefits… The Justice Department has denied using Social Security payments as a tool for removing Nazi suspects. But records show the U.S. State Department and the Social Security Administration voiced grave concerns over the methods used by the Justice Department’s Nazi-hunting unit, the Office of Special Investigations. State officials derogatorily called the practice “Nazi dumping” and claimed the OSI was bargaining with suspects so they would leave voluntarily. Since 1979, the AP analysis found, at least 38 of 66 suspects removed from the United States kept their Social Security benefits. Of the 66 suspects, at least four are alive, living in Europe on U.S. Social Security. In newly uncovered Social Security Administration records, the AP found that by March 1999, 28 suspected Nazi criminals had collected $1.5 million in Social Security payments after their removal from the U.S. Since then, the AP estimates the amount paid out has reached into the millions.